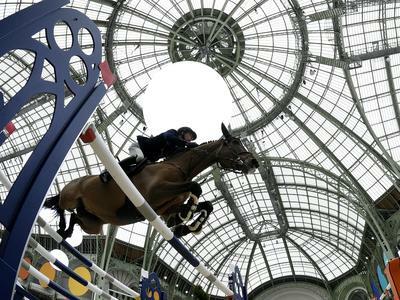 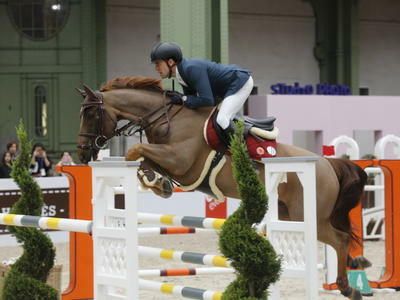 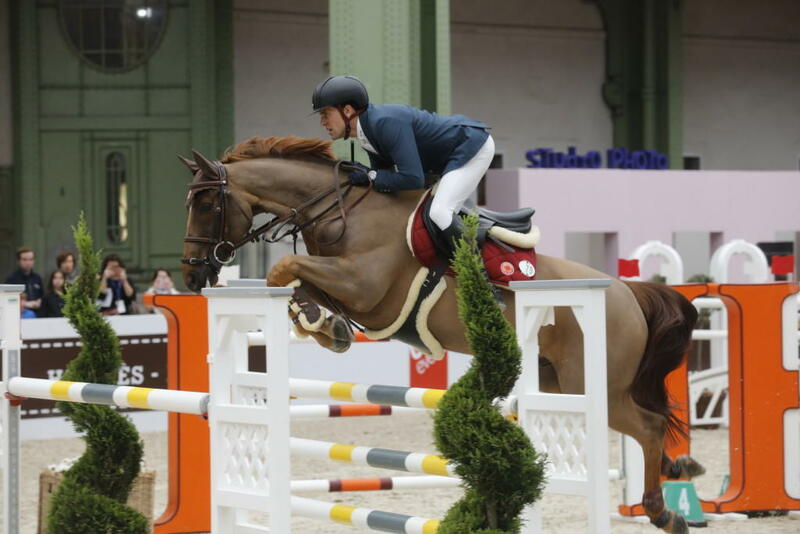 Hermès, the nearly 200-year-old French luxury brand, has decided to go back to its roots by organizing a prestigious Show Jumping event in the Parisian landmark building the Grand Palais. 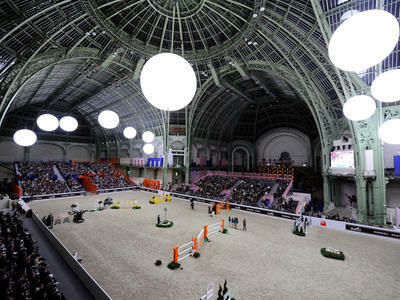 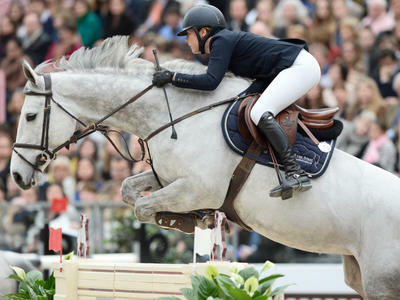 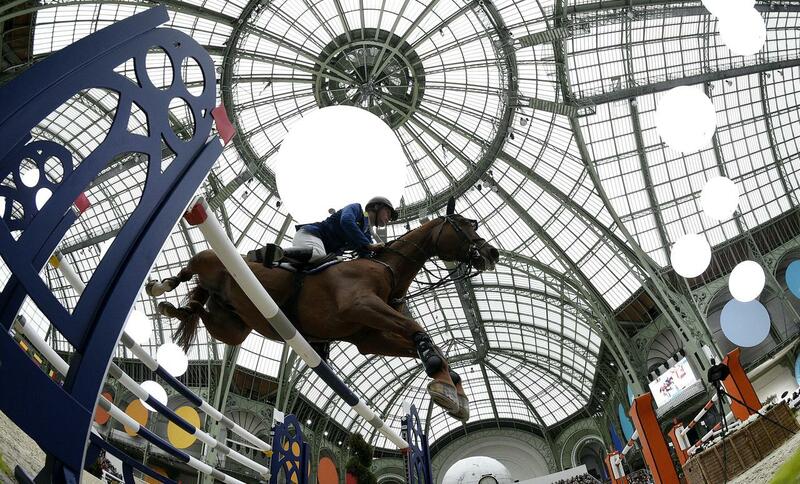 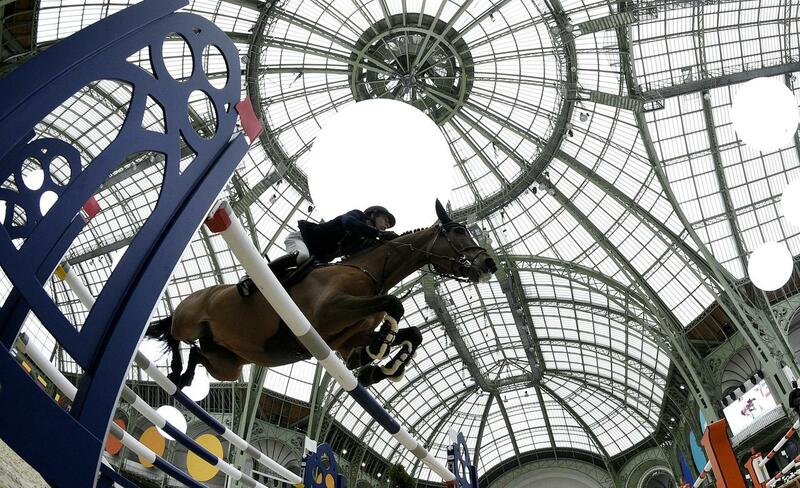 The «Saut Hermès au Grand Palais» chose Eurosport as its exclusive production and distribution partner. 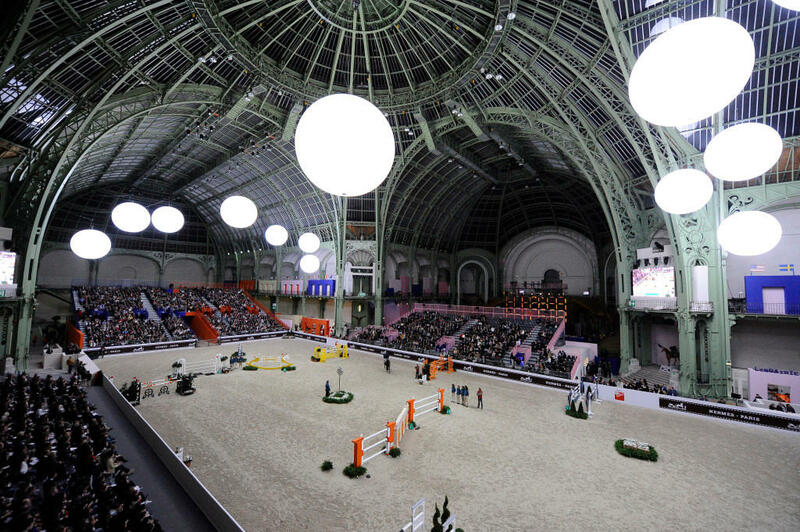 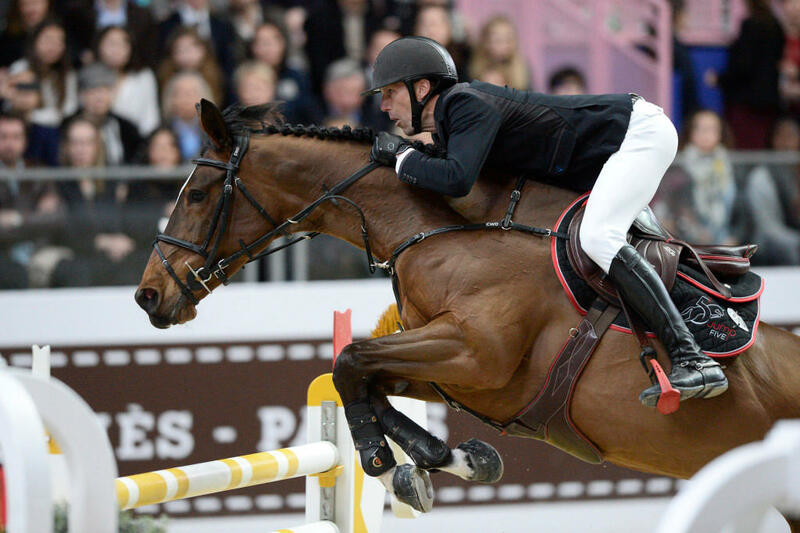 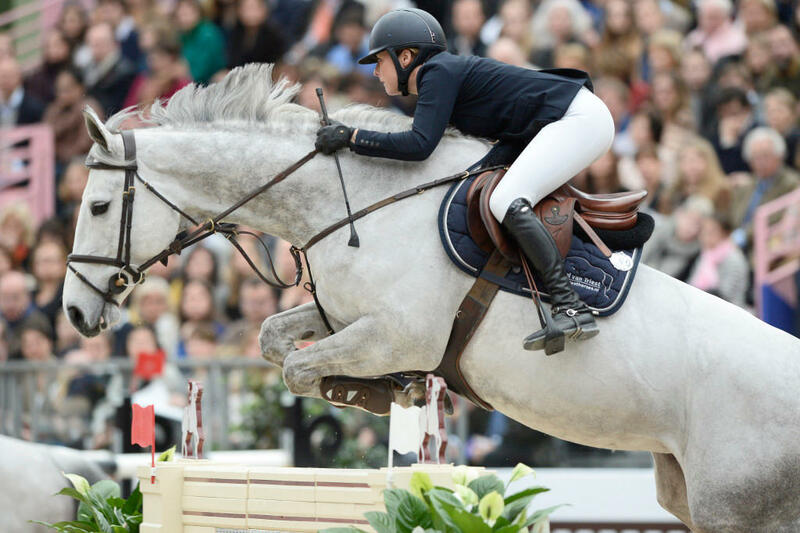 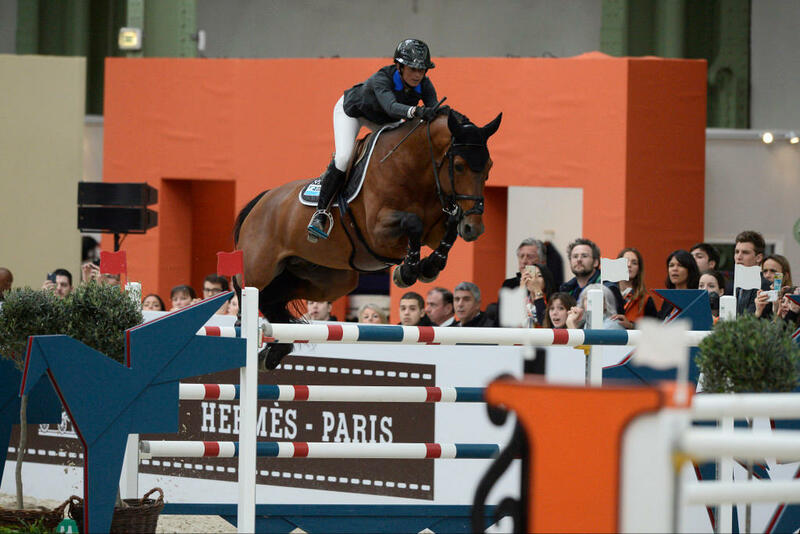 Taking place in the great nave of one of Paris' architectural beauties, the Saut Hermès, sanctioned as a CSI 5* show jumping event, gathers the world's top riders for an outstanding event combining excellence and elegance. 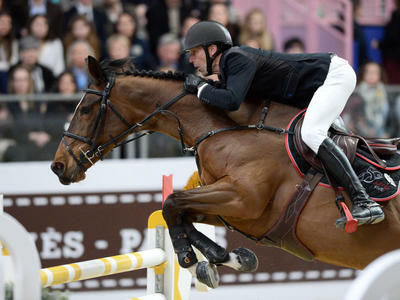 The best horses and riders qualified for the FEI World Cup finals will take part in the competition for a purse of 200,000€. 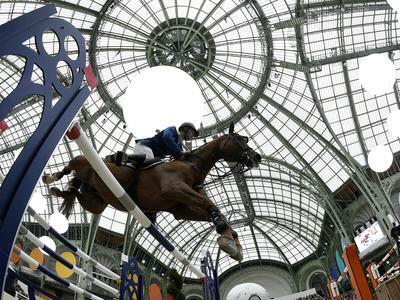 Over a two days there will be a series of show-jumping competitions and premieres of equestrian performances in the central atrium. 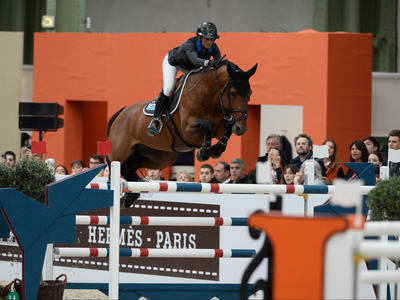 In order to capture every moment of this magnificent show, Eurosport will set up an impressive production facility with no less than 7 cameras in HD.